Create a one of a kind sun catcher, at one of Cobb+Co Museums Glass Art Workshops. Copperfoiling is an alternative method to leadlighting where the lead is replaced with copper foil. 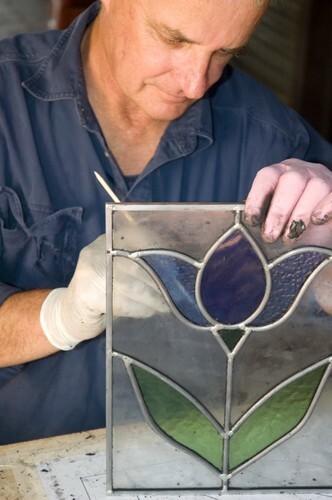 This enables the creation of multi-facet works such as Tiffany lamps and glass boxes. Cost includes all meals and materials.